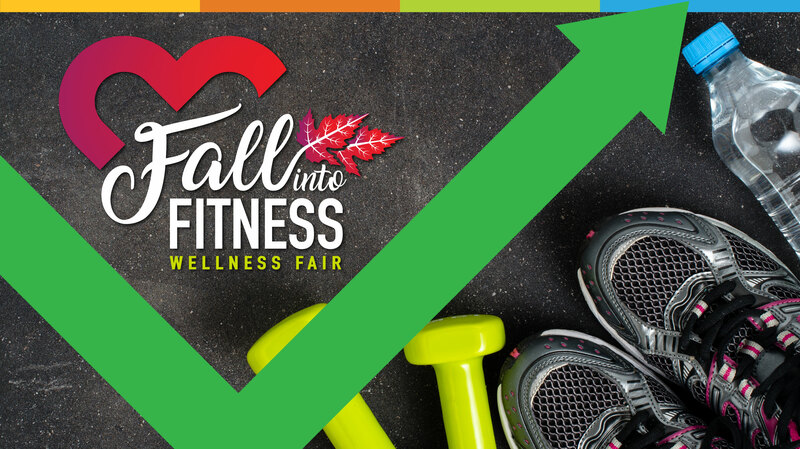 Date: Nov 10 2018, 10 a.m. - 2 p.m.
Join us next Saturday, November 10th for our first Fitness and Wellness Fair! If you are new to fitness or are curious about our group classes this is the fair for you. Come on out, meet our amazing instructors, and try out one of our fitness classes. Each class will be between 30 - 40 minutes. Don't miss the opportunity to learn all about what the Sports & Fitness Center has to offer. There will be vendors, free snacks and Table Massage*. Fall into Fitness is open to Fort Greely Authorized Users and FMWR Pass Holders. To obtain a pass, please call (907)873-4782. Ages 16 and older. To book an appointment, please call (907)873-2696.